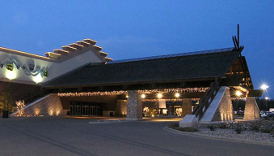 Seven Clans Casino – Red Lake, owned and operated by Red Lake Nation, is located in Red Lake, Minnesota. 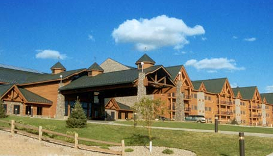 It offers both slot machines and blackjack to residents and visitors of the northwestern portion of the state. 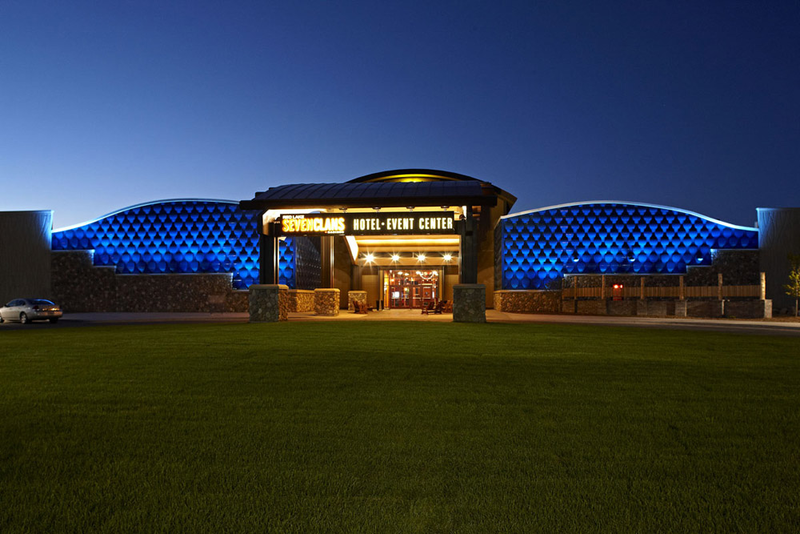 Officially opened in 2009, Seven Clans Casino – Red Lake is one of the newest casinos in Minnesota. Away from the gaming floor, there are 40 hotel rooms attached to the property and each room is classified as a suite. 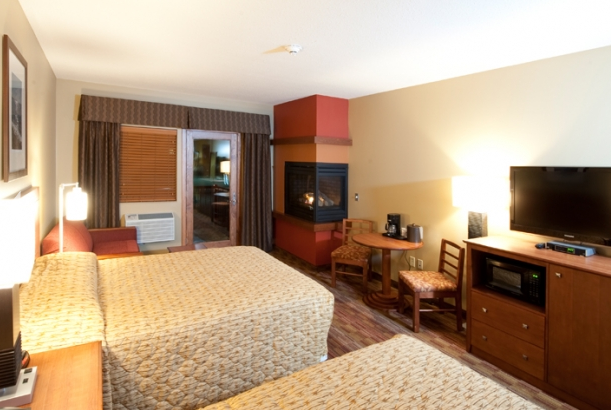 Although it’s not one of the largest casino hotels by any means, Seven Clans Casino – Red Lake certainly has some of the most luxurious accommodations in the area. Some of its other amenities include multiple dining options, a popular players club, and an event center just to name a few. 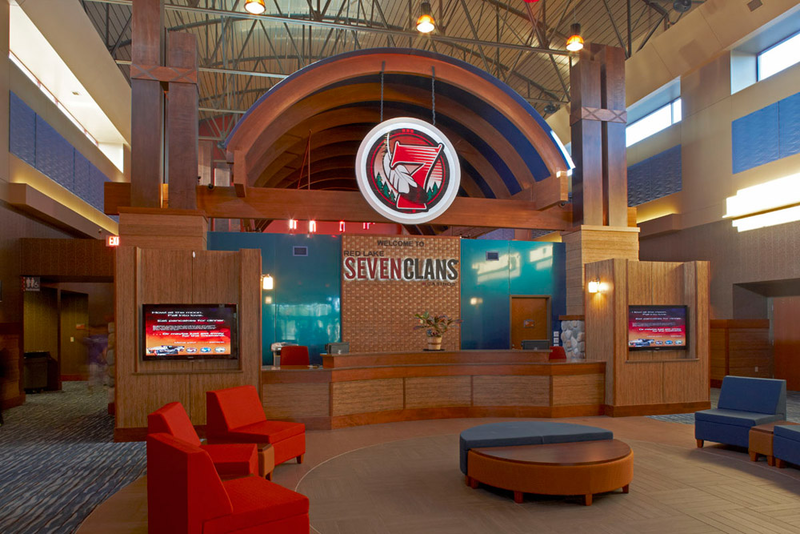 For more information on what Seven Clans Casino – Red Lake has to offer, we urge you to continue reading through our complete guide below. 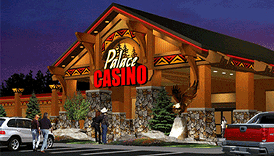 Join The Club, Seven Clans Casino – Red Lake’s players club, to be eligible to receive coupons, discounts, and special offers.